We all come to a point in our lives when we just want to be set free from the chains of hectic schedule, crowded streets, and heavy traffic; the things that are usually giving the stress in our lives. Sometimes, we just want to unwind to the farthest seas and oceans, go on a hike or trek, or just spend a day at home cuddling a pillow while watching your favorite movie. You may also see marketing flyers. Sadly, life is not like that. Life innately gives you stress and toxicity, and it is up to you to on how to cope with the various life stressors. People have natural coping mechanisms; going to amusement parks, going out on a date, or basically eating food (ice cream and pizza included). There are also some who manage their stress by going to a massage place to remove all the negative elements in their bodies. You may also see campaign flyers. 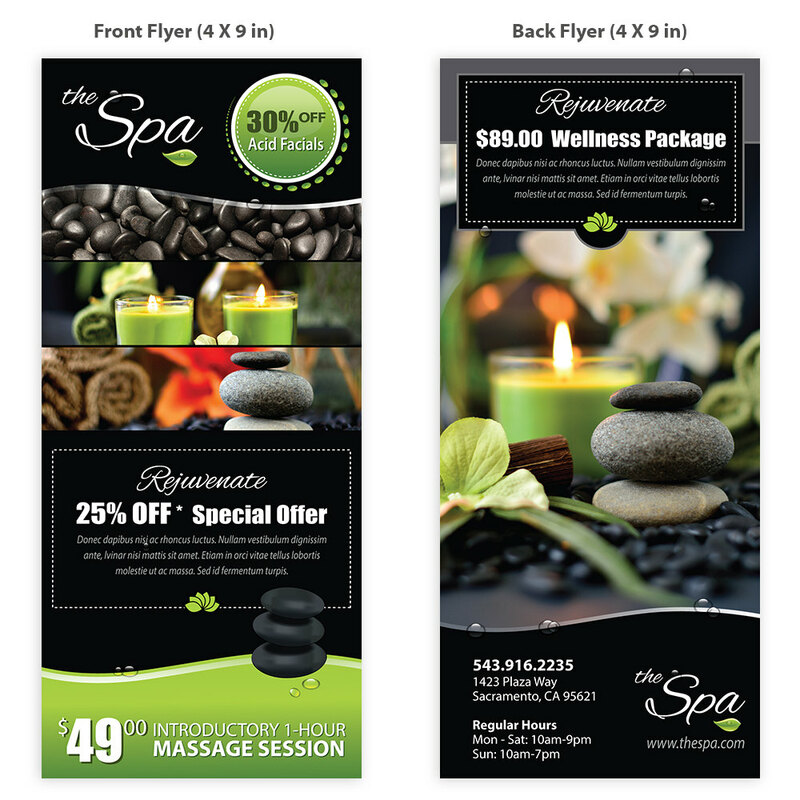 Here are a lot of examples of spa flyer designs and templates to choose from. Take your time browsing through each of them below. 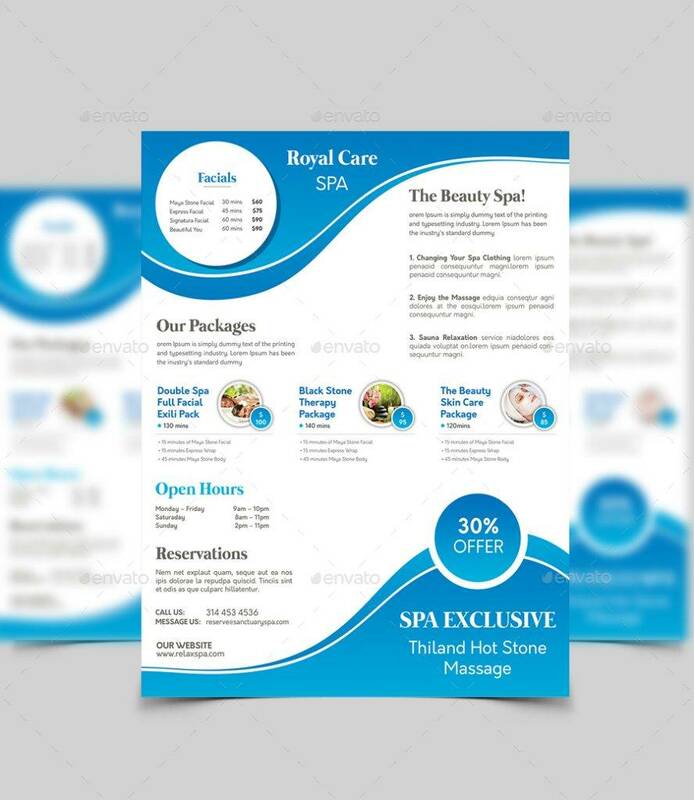 Spa shops arise in the different parts of cities and towns. 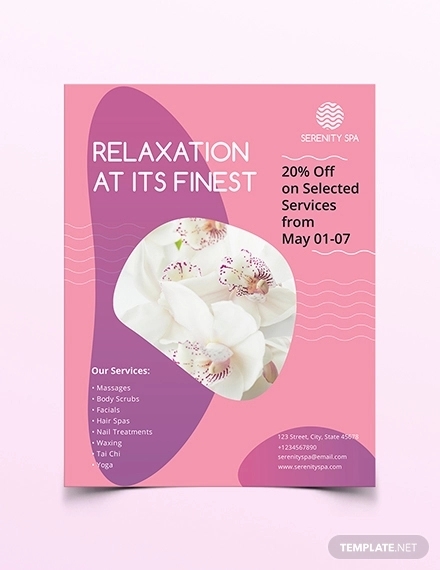 You can always see spa and beauty shops in each corner of the street offering not only quality services but also freebies to allure customers and prospective customers. 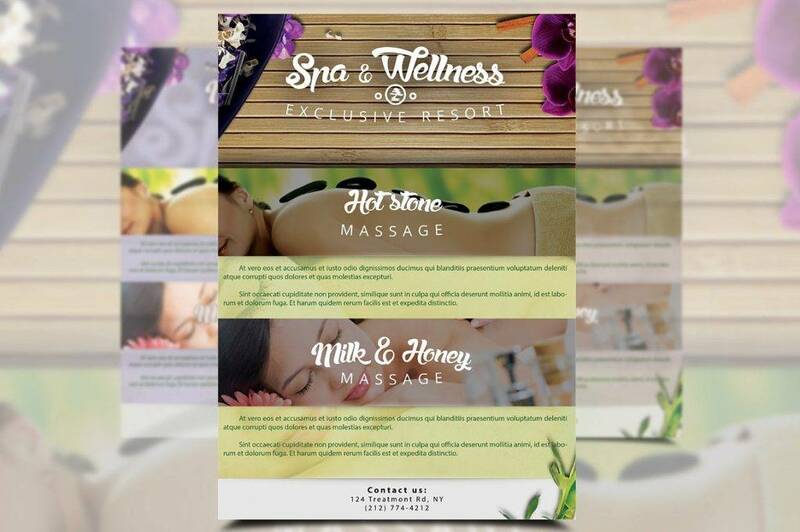 Competition has become viral in terms of spa shops, and each spa must have their own perks that are unique and distinct from their competitors. 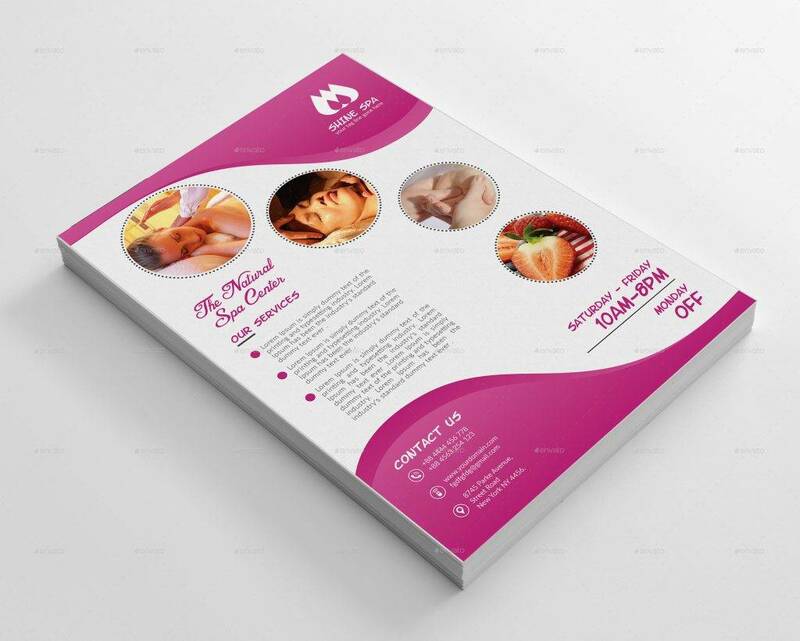 Spa owners need to market their spa well and endorse it wisely to the market. Usually, the budget for advertising expense in these industry is lower compared to the other industries. 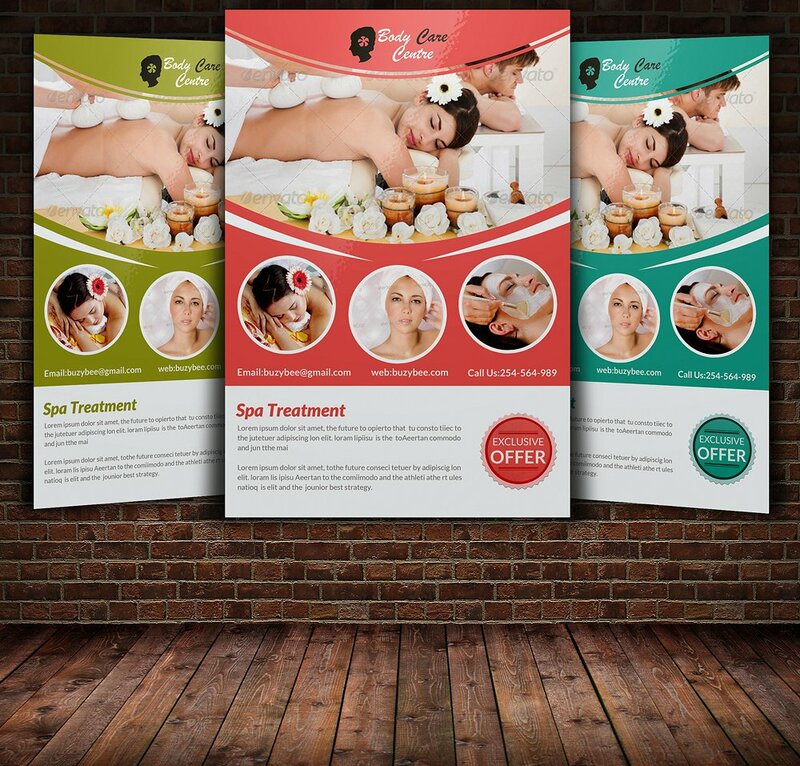 This is why spa owners look for low-cost and convenient marketing tools which can easily reach the target audience no matter how far they are. 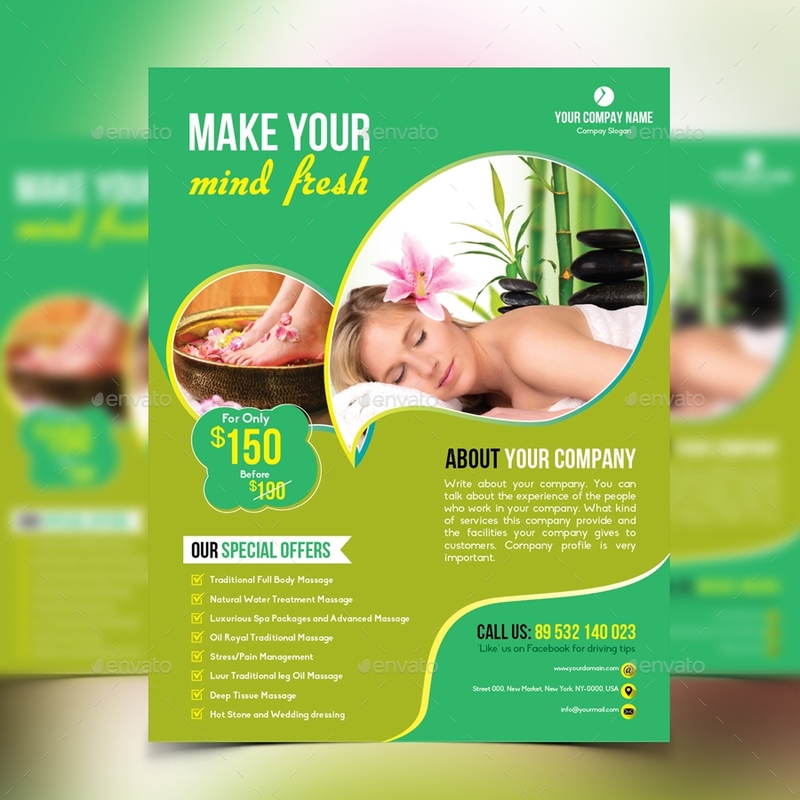 Using flyers helps the financial situation of your company as it is cost-efficient (i.e. low printing cost). 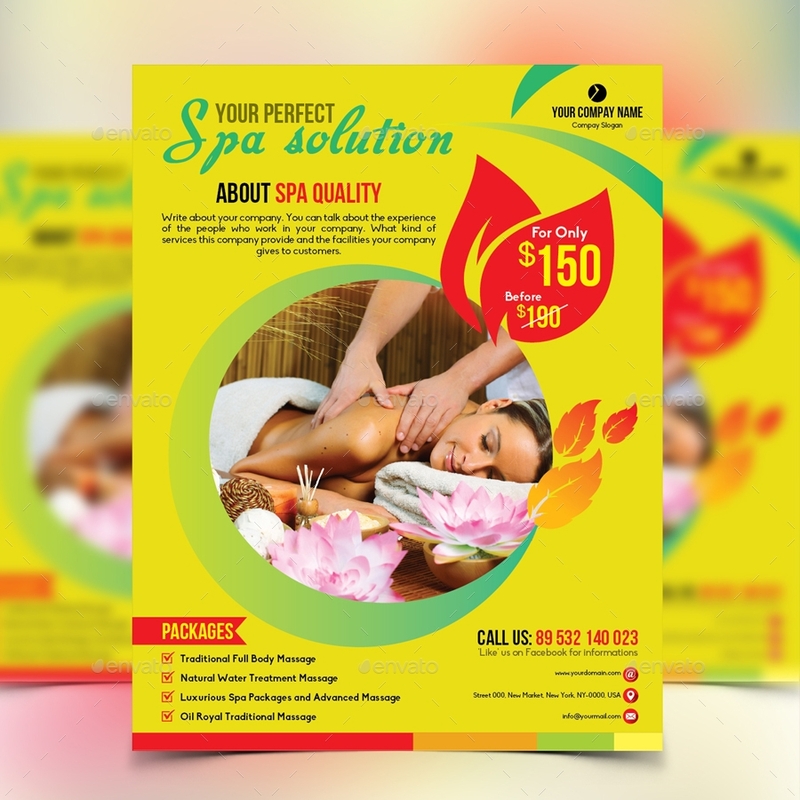 Moreover, flyers can easily be distributed since they are very convenient and handy. 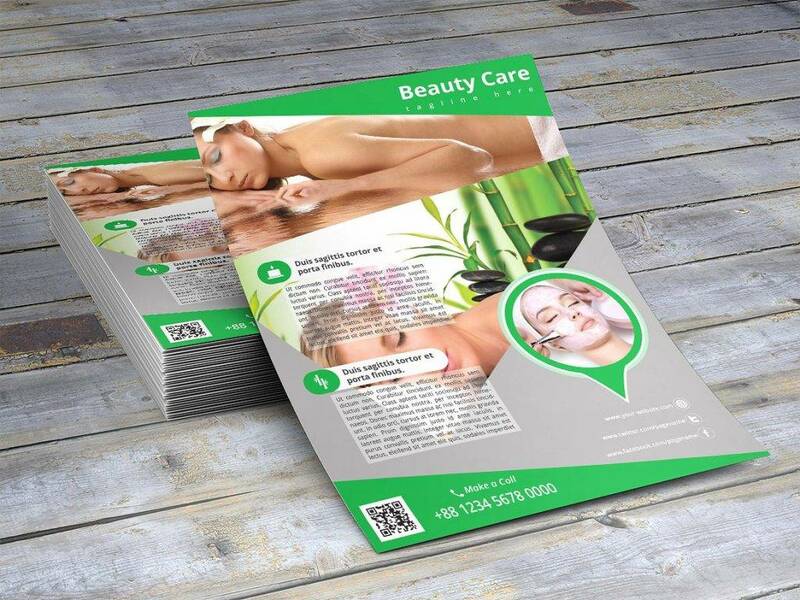 The workforce needed to be involved in the distribution of flyers also does not the hurt the company’s payroll. You can even just hire one to two persons to distribute the flyers for you as a part-time job. You may also see advertising flyer. 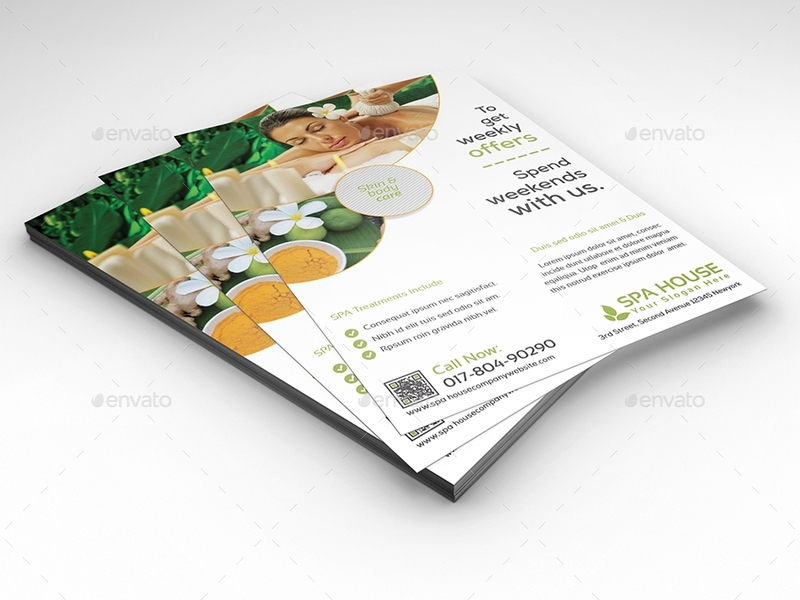 If you are looking for a spa flyer that best suits your company or a flyer design that represents your company well, don’t hesitate to purchase one of our templates. 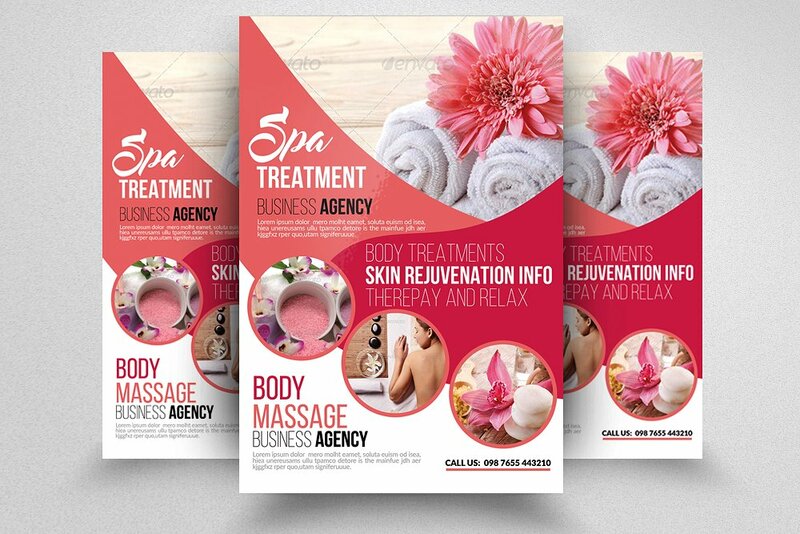 Your flyer design must be a mirror of your company, providing important and complete information about the products and services that you are offering. 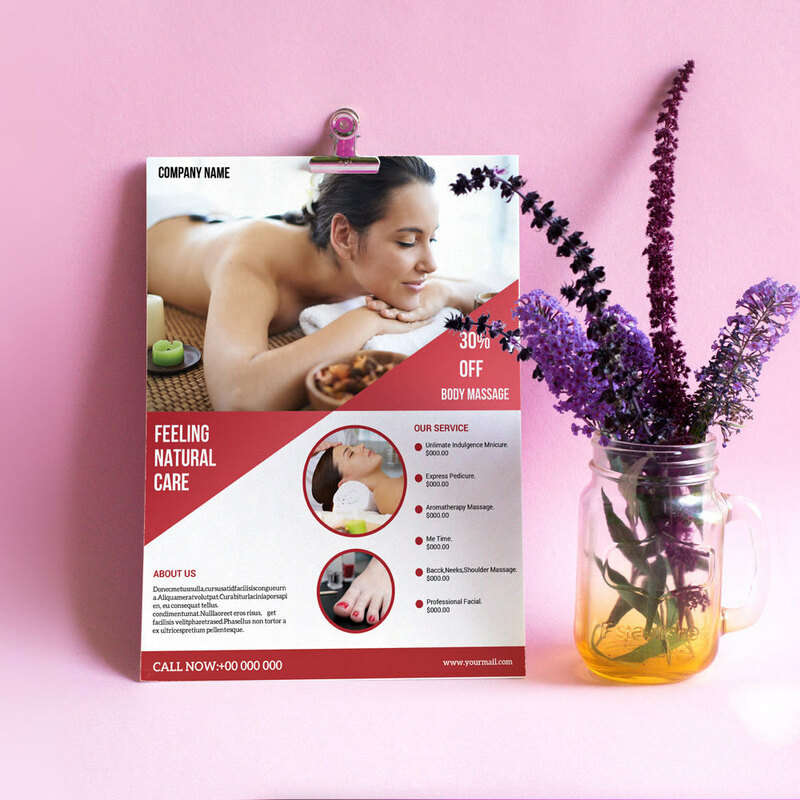 Proper dissemination of your flyer will result in your company being on the spotlight, gaining a competitive edge while also increasing brand awareness. You may also see invitation flyer. Spa stimulates the lymphatic system which is responsible for the detoxification of the colon and the digestive organs. It also provides body treatment that can draw out damaging toxins, eliminating surface impurities as well as impurities from the inside. It has been said that treatments with high mineral content can help you flush out the toxins from your skin. Examples of items with high mineral content that are used in spa are seaweed, mud, and charcoal. You may also see event flyers. A day at a spa can help you calm your mind and relax your body. A simple dip in a hot tub can help you release your stress as well as weariness and anxiety. If a hot tub can do it, how much for more a complete body massage and therapy? Hence, it is advisable that you spend a short time visiting the nearest spa. Bring a friend or family member so you won’t feel bored and alone. Don’t worry, spa staff will ensure you are comfortable and you feel at ease inside the spa. You may also fitness flyers. 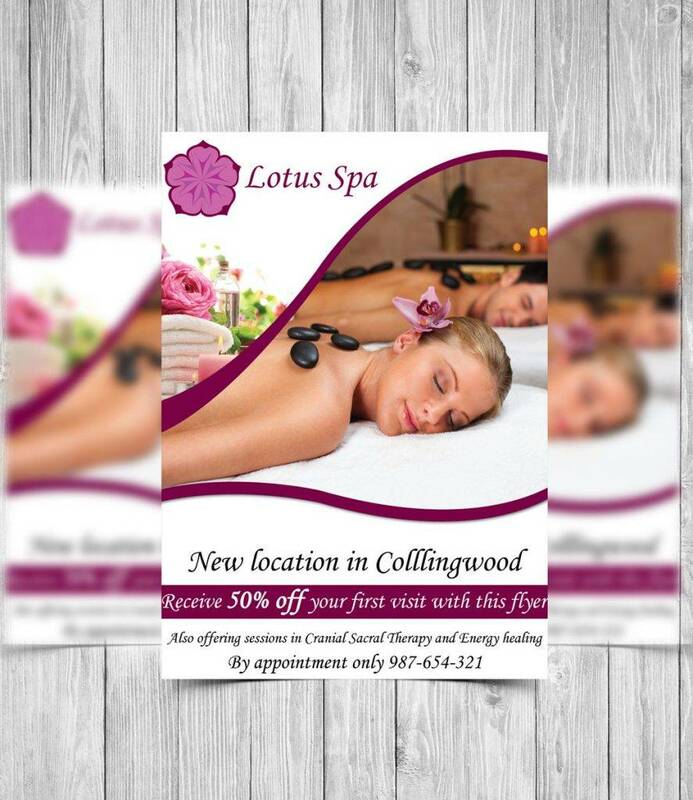 A whole body massage can help your blood flow smoothly through the vessels, resulting to an improved blood circulation and solid circulatory strain throughout the entire body. The blood will evenly flow to the different parts and organs such us the liver, kidney, heart, and lungs. With proper blood circulation, your body organs will certainly function well. You may also see business flyers. Going to a spa is one of the many ways to boost your immune system. Other ways to boost your immune system includes avoiding smoking cigarettes, taking regular exercise, eating more fruits and vegetables, and taking vitamins and minerals, among others. How can a spa boost your immune system? Hot and cold treatments give our body the resistance and defense it needs against infections and other body issues by boosting the lymphatic and invulnerable framework. Boosting your immune system is very important because having a strong immune system makes you prone to diseases. You may also see promotional flyers. The oils and lotions provided in a spa treatment contains minerals like collagen necessary for the overall smoothness. These minerals, too, contain ingredients that are necessary for the prevention against skin diseases like allergies, pimples, and acne. It also helps in erasing acne scars, thus making your skin look fair, smooth, bright, and sparkling. Similarly, having a facial will help you prevent wrinkles and any other signs of aging. You may also see multipurpose flyers. There are spa treatments that solves the most serious sleep problems. Some treatments that can help promote better sleep include acupuncture, massage, shiatsu, and reflexology. Also, using the proper posture and eating the right kinds of foods promote great sleep. You may also see photography flyers. There are also spa therapies which can relieve your aches and pains by targeting tensed knots and other painful areas in your body. 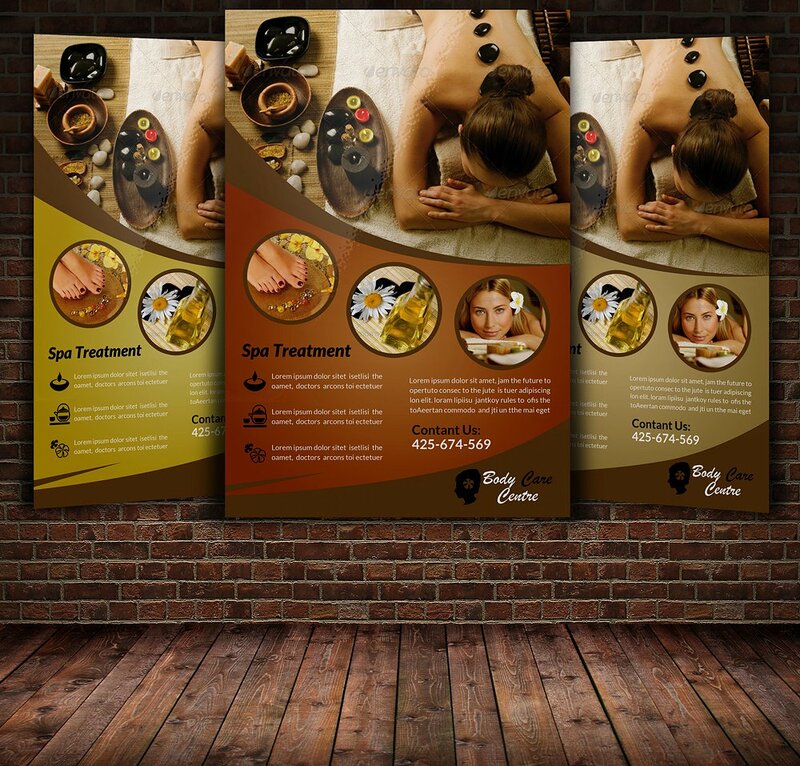 Examples are acupuncture, physiotherapy, reflexology, and sport massages. These will help you feel at ease and also free from the burden of pain. You may also see club flyers. 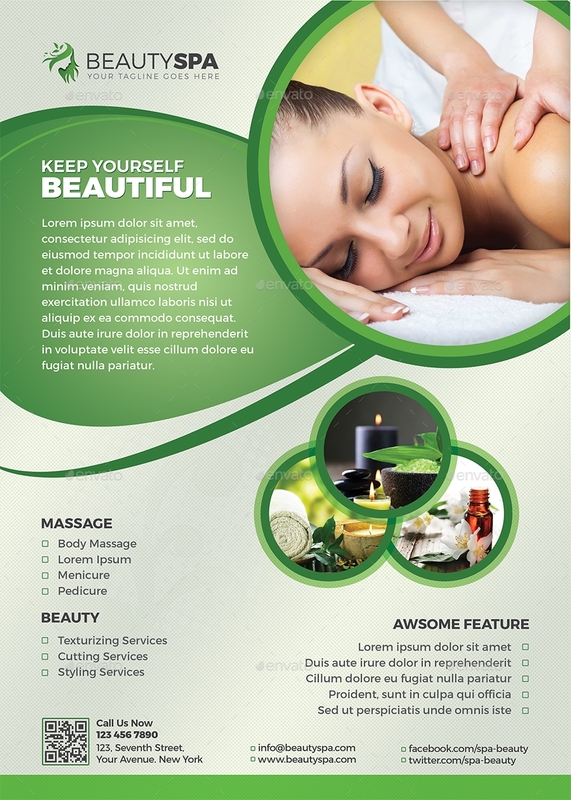 Spa is not just a place to relax and chill but a place where your health will be significantly improved. Going to a spa also aids in detoxifying, relieving stress, improving blood circulation, boosting immune system, enhancing skin appearance, promoting better sleep, and combating aches and pains. You may also see movie night flyers. 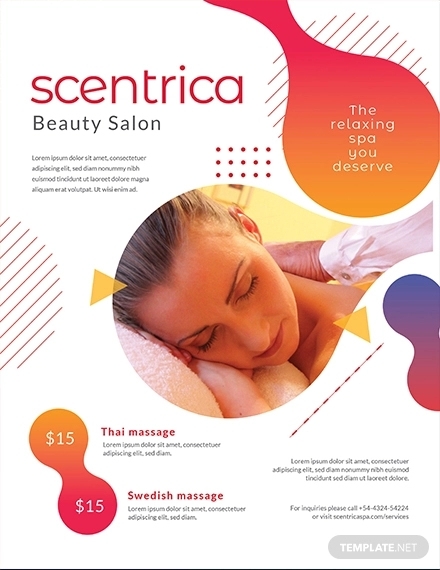 Spa and beauty shops are offering these kinds of services because they believe it can help people take good care of their health. 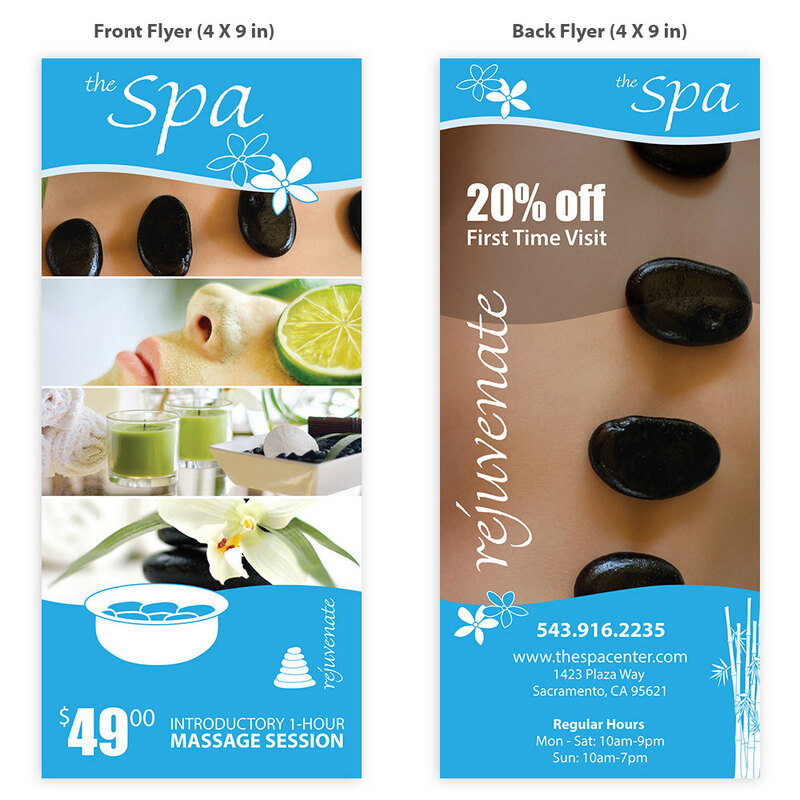 These days, spa companies have their own distinct identity and use flyers as part of their marketing tools. 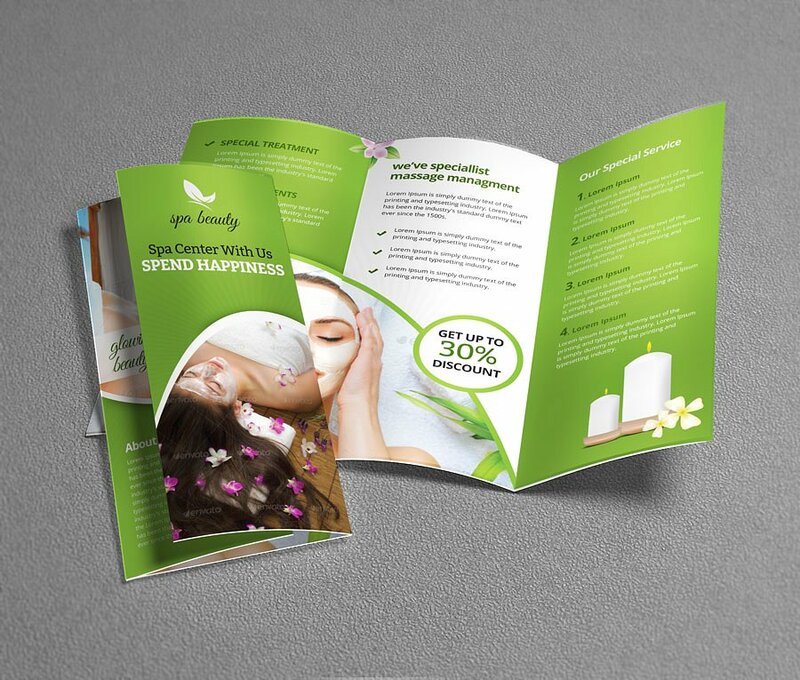 Flyers not only aid in the promotion, but also aid in the company’s sustainability. You may also see soccer flyers.